Paul Harris Online: He's Warmed Up, Let's Go! He's Warmed Up, Let's Go! I'm not a baseball fan. Yes, I see a few games every year, but only because they're on the TVs in the room while I'm playing poker. In fact, I may be the only person in the St. Louis area who couldn't care less about the Cardinals. I readily admit I don't know the names of the players, how each team is doing or the nuances and subtleties of the rules and strategies. However, this week, when the commissioner of baseball announced a few changes designed to speed up the pace of play, I wondered why he left out one glaringly obvious choice. Usually, when a manager is considering bringing in a reliever, he'll get a pitcher (or two) to warm up by throwing a bunch of pitches in the bullpen. Then, when he's finally brought into the game, what's the first thing that happens? Everybody waits while that same pitcher throws even more warm-ups! This is wasted time. The guy's arm is already stretched out and ready to go. In no other sport does this take place. If an NFL quarterback is knocked out of the game with an injury, they don't halt the proceedings so the backup can come onto the field and throw a dozen or so practice passes to his wide receivers while they run a buttonhook or a post pattern. No NHL player is given a few circuits of unimpeded practice skating around the rink when he's brought into a game. No NBA game is put on pause while the back-up power forward practices his jump shots and free throws. 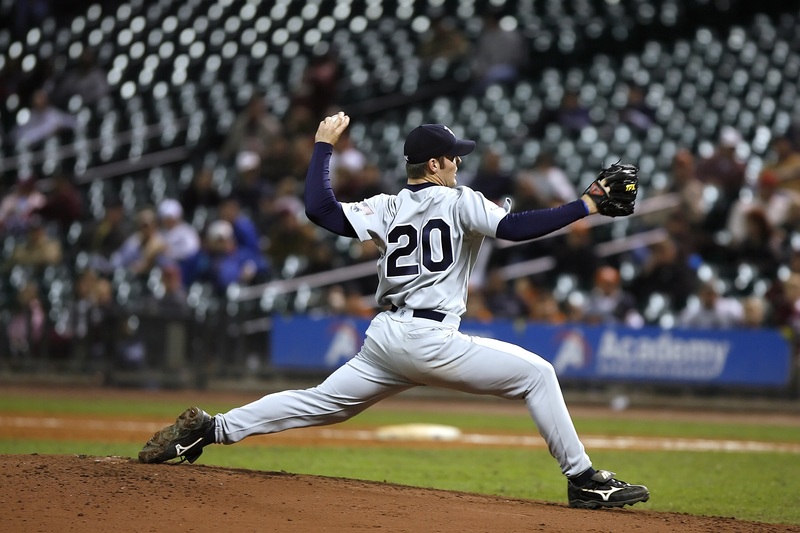 Ironically, in the last decade, baseball has put an increased emphasis on pitch count. The thinking, as I understand it, is that you don't want your pitcher to wear out his arm by throwing too much. Seems like the first place you could start reducing that risk is by knocking off the unnecessary warm-up pitches. Major League Baseball has a serious demographic problem, and pace of play is a major stumbling block to getting young people to embrace the game. In our hurry-up, on-demand world, you don't grow a new generation of fans by telling them to just sit there for a few minutes while nothing interesting happens. If they wanted that, they'd watch soccer.